Learn to breathe, flow and let go in the natural beauty and tranquility of Chopwell Woods. This summer YogaWellbeing has teamed up with the Forestry Commission to bring you Yoga in the Woods. Learn to breathe, flow and let go in the natural beauty and tranquillity of Chopwell Woods. 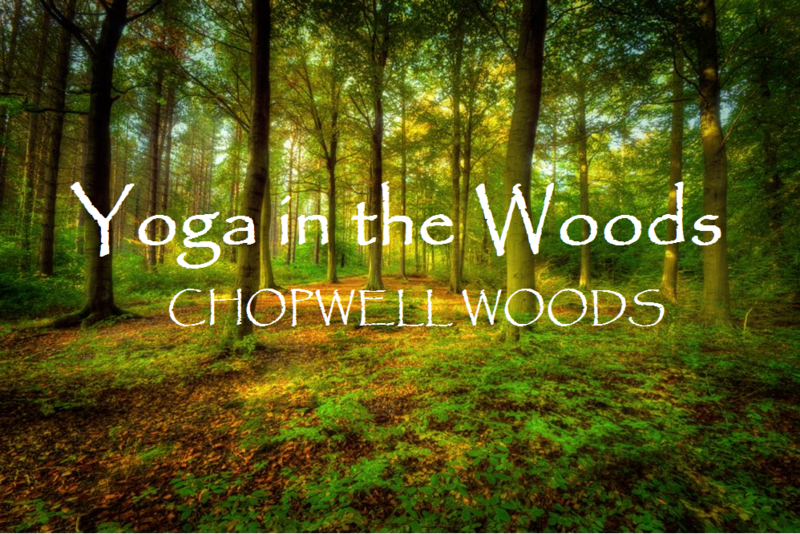 This summer YogaWellbeing has teamed up with the Forestry Commission to bring you Yoga in the Woods. Get away from the hustle and bustle of the city to enjoy breathing, stretching and relaxation in the great outdoors. Suitable for beginners and those with experience of yoga. For men and women 15 years or older, regardless of fitness level. Bring a yoga mat and wear comfortable fitness/sportswear. Changing and toilet facilities are limited. Free parking.